The £105,000-a-year NHS tsar for whistleblowing has not investigated a single case, a Mirror probe reveals. Last year health chiefs announced the National Guardian’s Office would help NHS staff raise concerns about patient neglect. 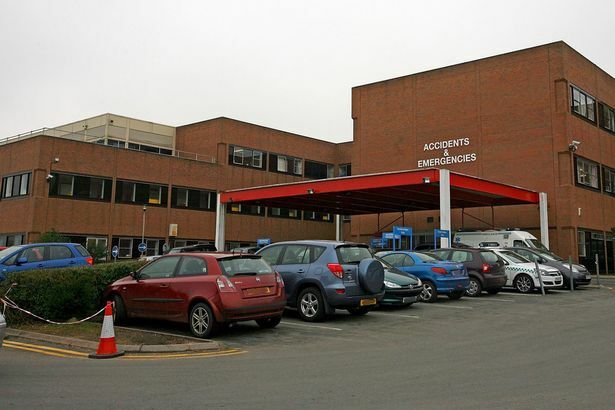 It was a measure demanded by Sir Robert Francis, who led the inquiry into 1,400 deaths at Stafford Hospital. But we have learned National Guardian Dr Henrietta Hughes will not review any claims of poor practice until next year. She started in early October. The first tsar Dame Eileen Sills quit in March before her April start date after the Mirror revealed she would work just two days a week. 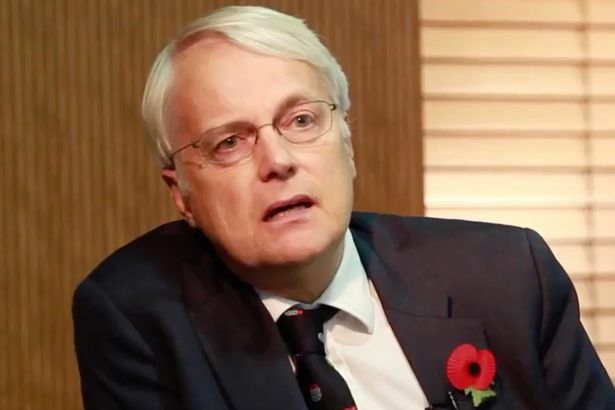 Dr Hughes insisted her cases would be decided by a “stakeholder advisory group”, which involves people with experience of whistleblowing. But her office admitted this was “in development” and will not be established “until early in the New Year”. 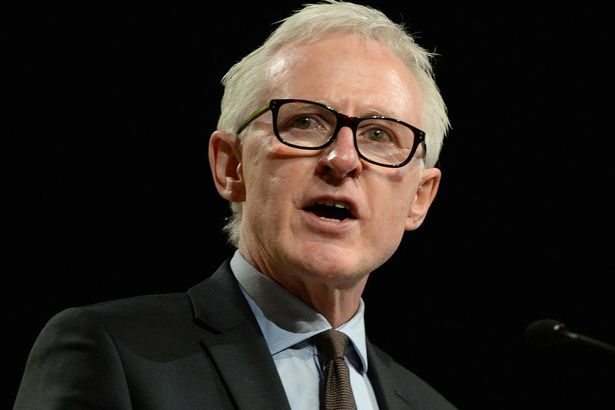 Blasting the delays, Lib Dem health spokesman Norman Lamb MP described the project as a “damp squib”. 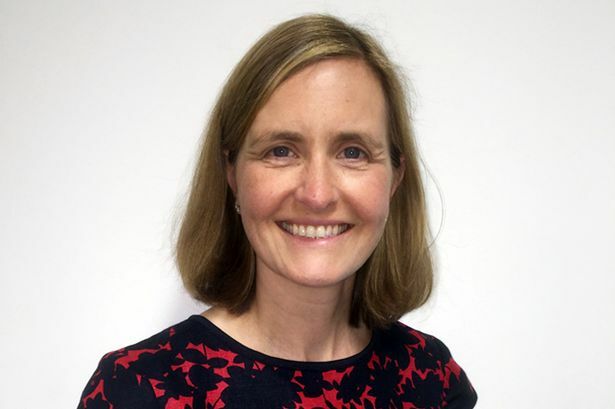 In response to the Mirror’s ­investigation, Dr Hughes told us: “I am committed to creating a culture of openness within the NHS where staff are encouraged to raise concerns, so that lessons can be learned and care improved as a result.